More than a hundred years ago, Austrian poet Rainer Maria Rilke completed his hallmark collection of poetry, The Book of Hours. This week, North Bay sisters and classical artists Juliana and Lia Kohl weave their voices, piano and cello together for an illuminating concert based on Rilke’s poems. The Kohl sisters perform with a warm sensitivity and a spontaneous flair. 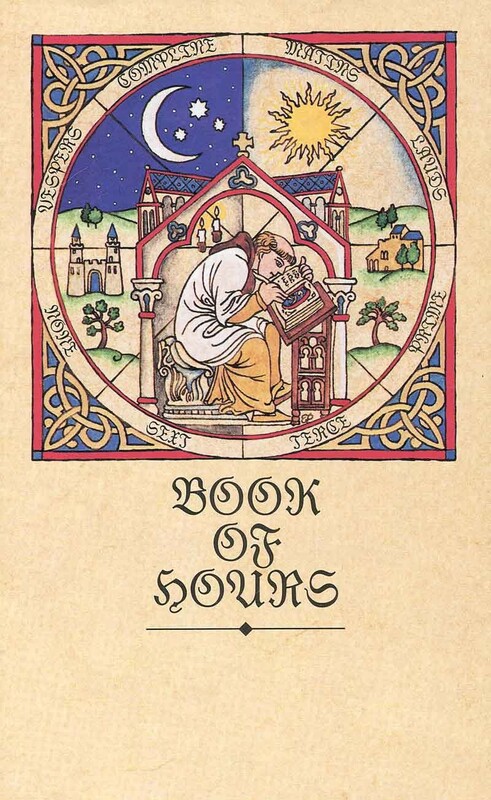 ‘Songs from the Book of Hours’ comes to life on Sunday, Jan. 4, at the Dance Palace, 503 B St., Point Reyes Station. 4pm. $10–$15. 415.663.1075.